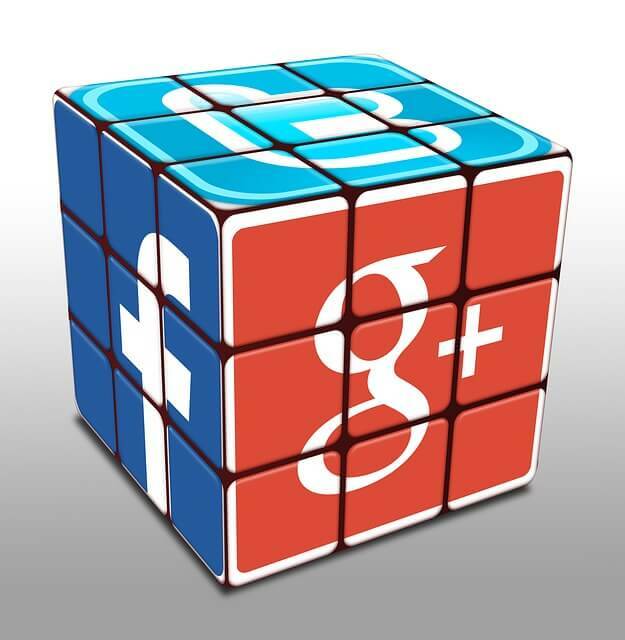 Why Should I Be Using Google+ to Help Out My SEO Efforts? Many consumers today are weary about using Google+ because there are other social media platforms that dominate over it, such as Facebook and Twitter. Why use a platform that none of your friends and family are on? While consumers may not be interested in using Google+, it should be a platform that all businesses seek to be on. It is important for businesses to focus on their local SEO efforts because consumers are no longer searching using one or two keywords. Instead they are searching using phrases such as “window installer near me” or “barber near Boston MA”. Google then assumes that they are looking for products and services local to the searcher, and will not show articles, but company pages that have a Google+ account with a location on Google Maps. Companies with ratings and business info will come up at the top.